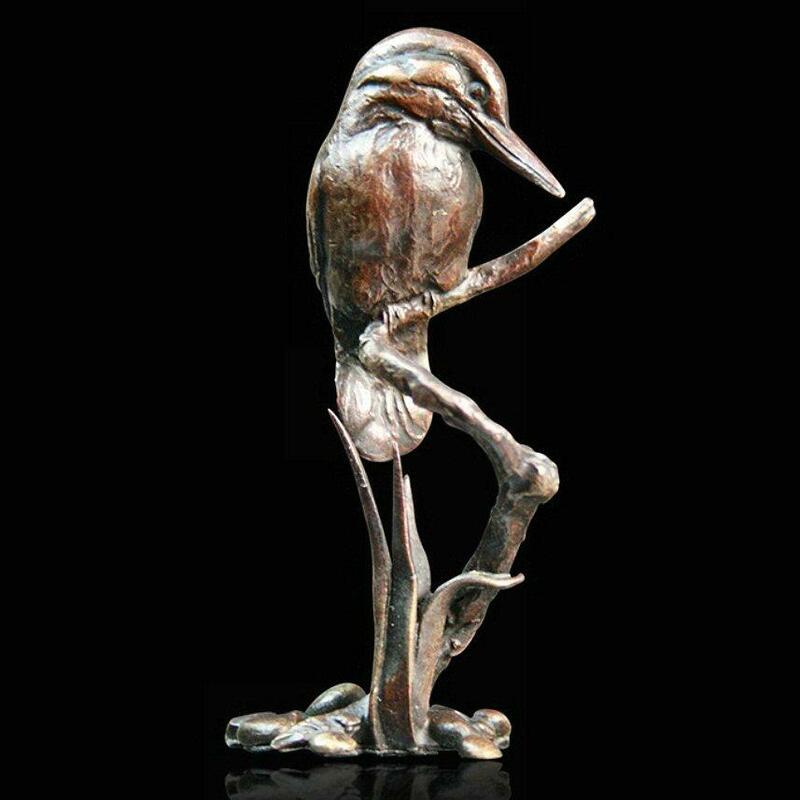 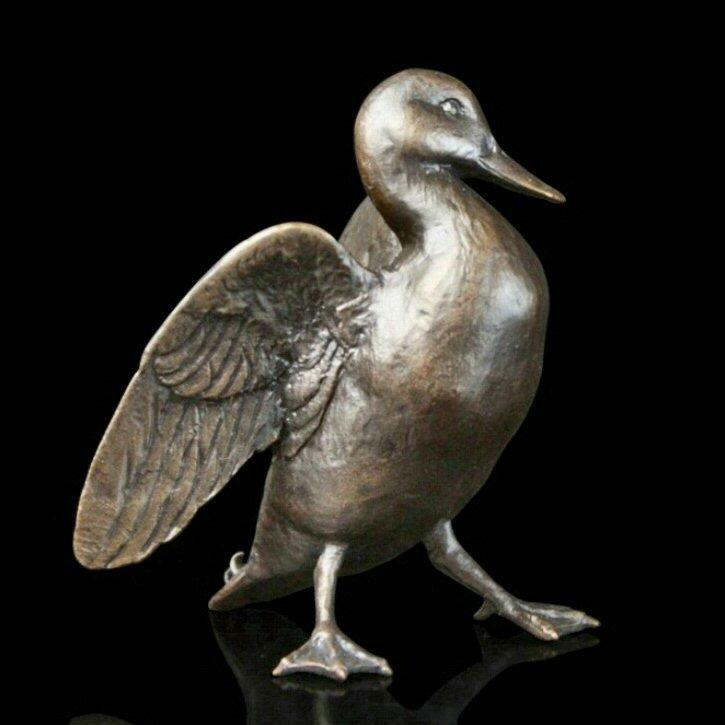 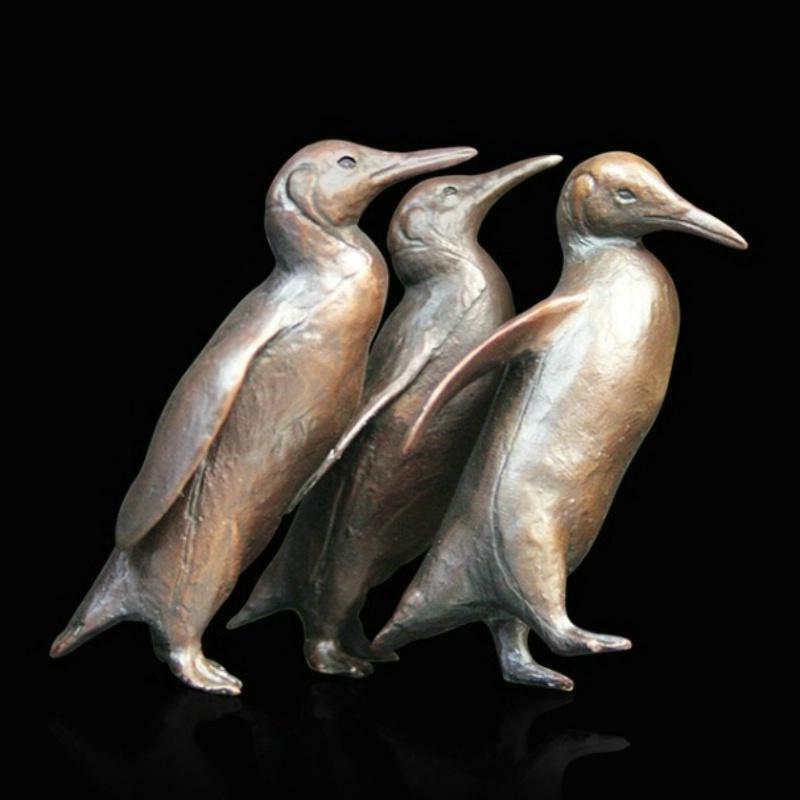 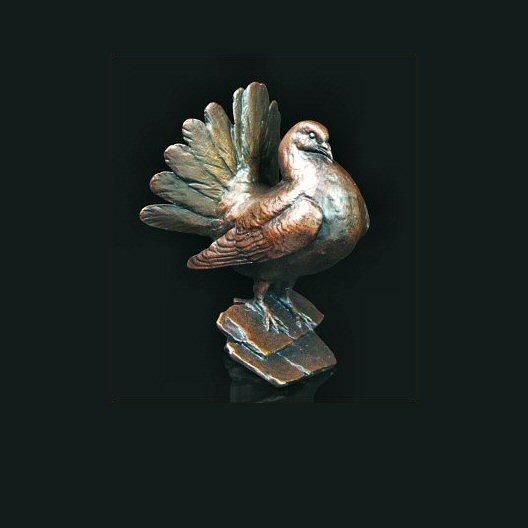 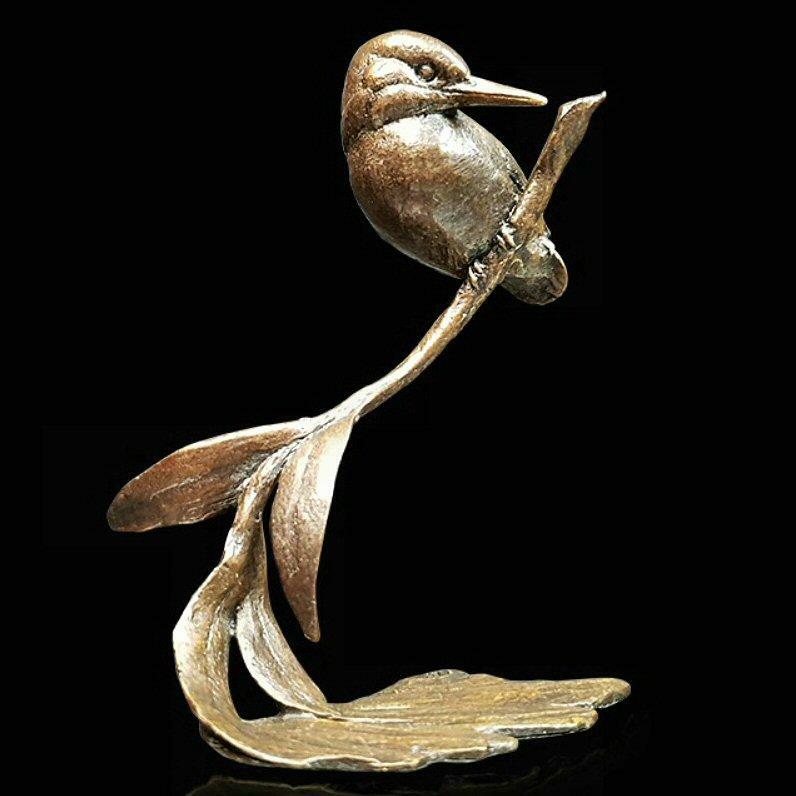 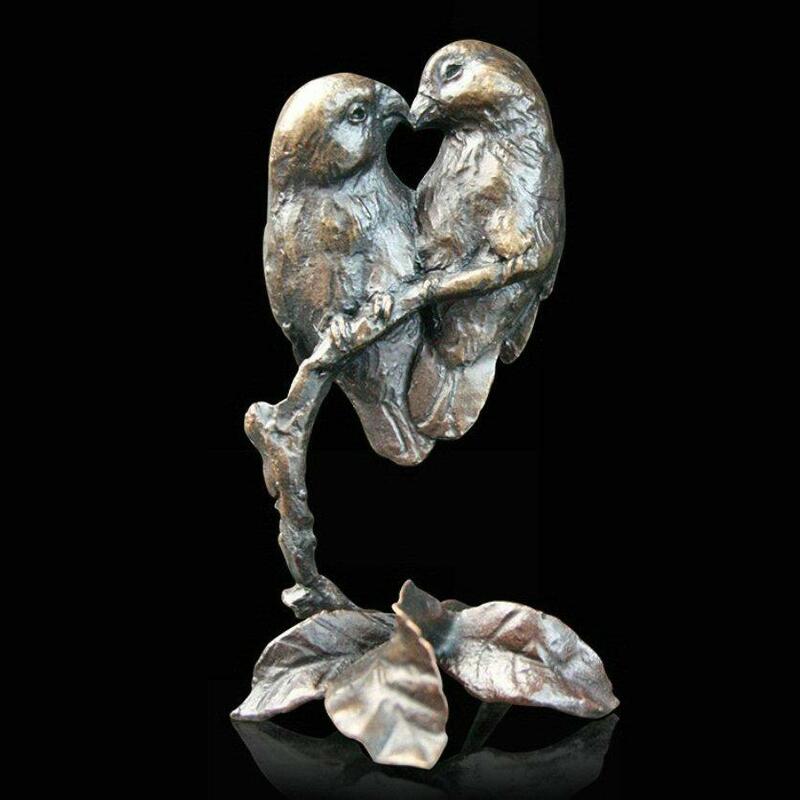 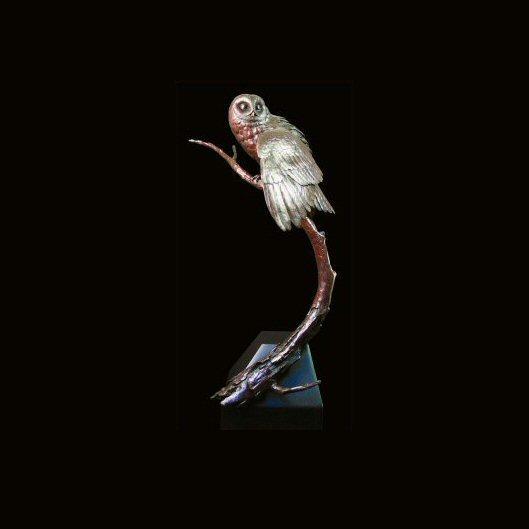 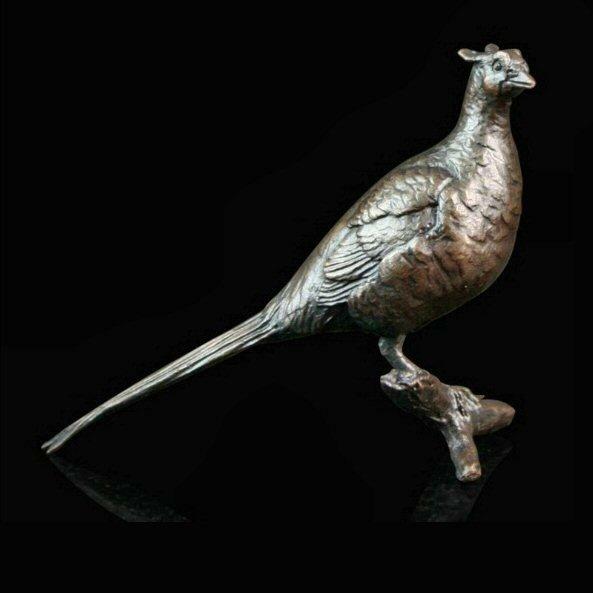 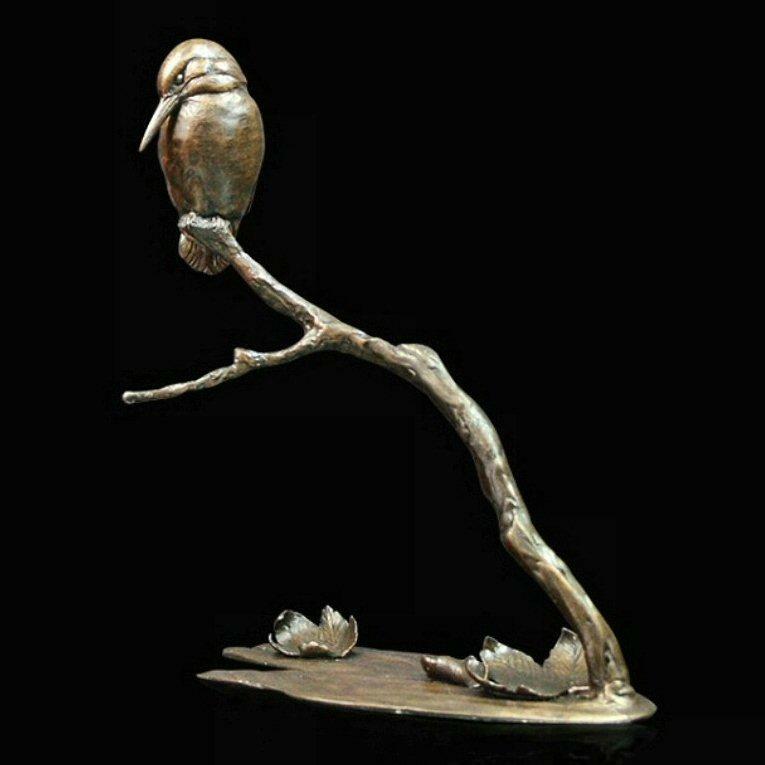 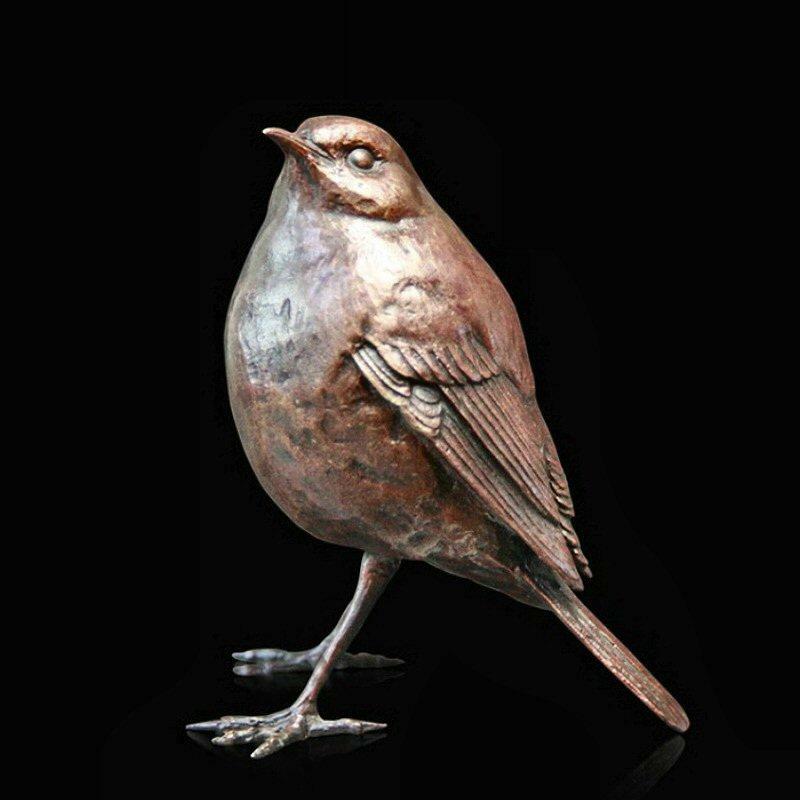 Bird Bronze Sculptures by Michael Simpson - Richard Cooper and Co. 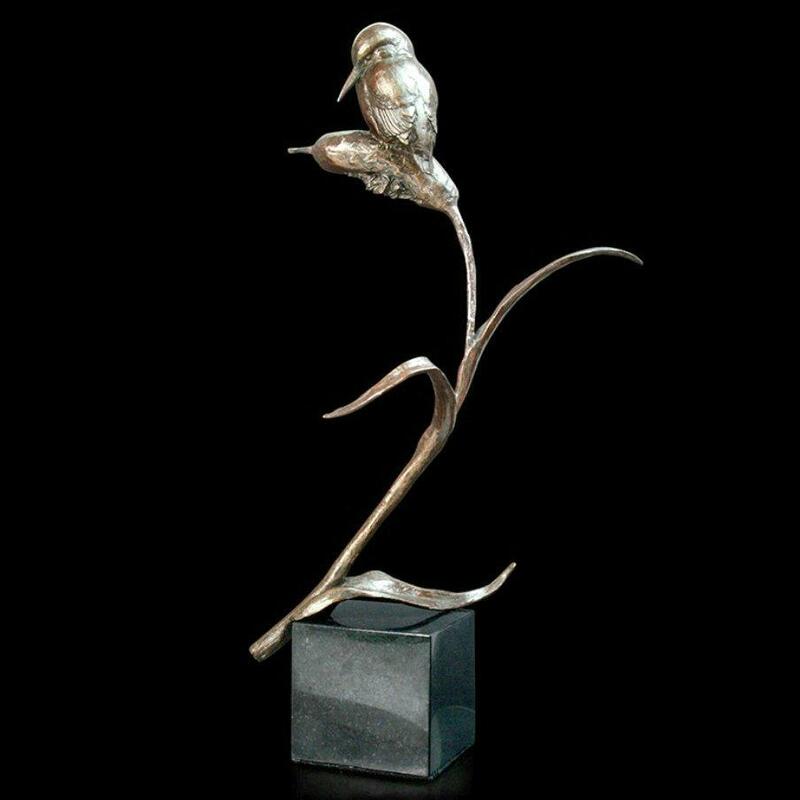 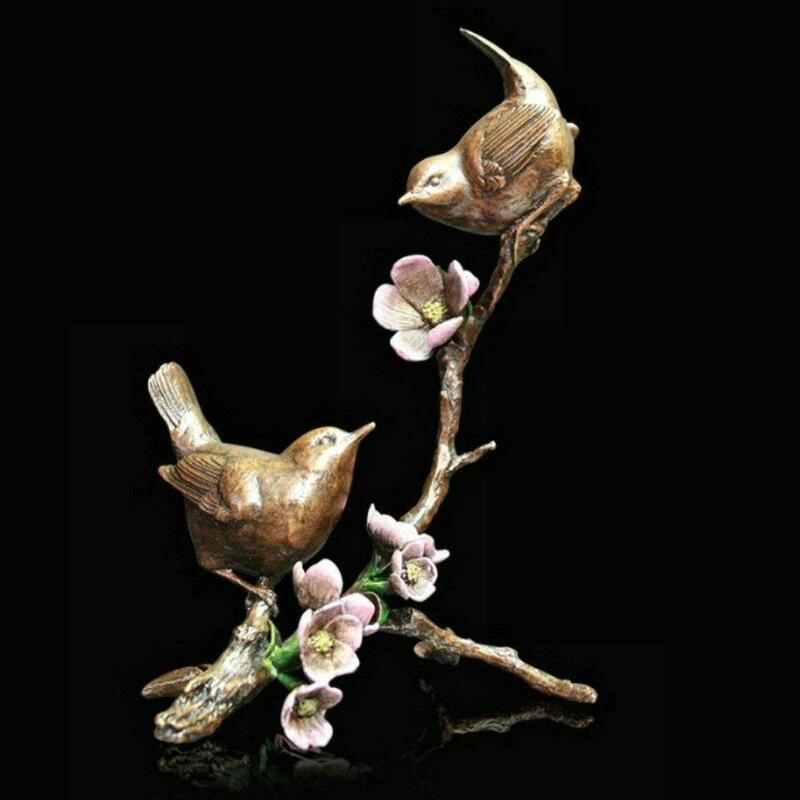 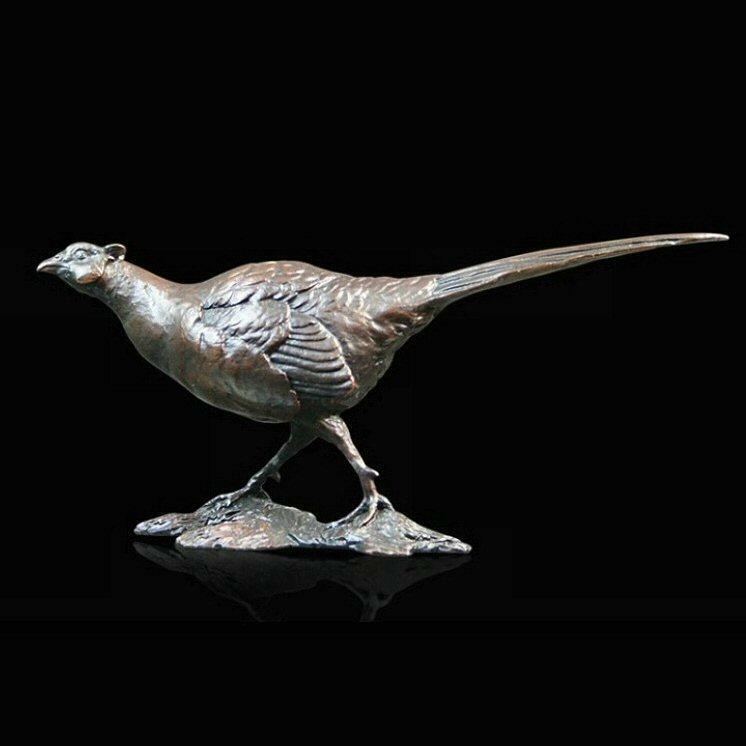 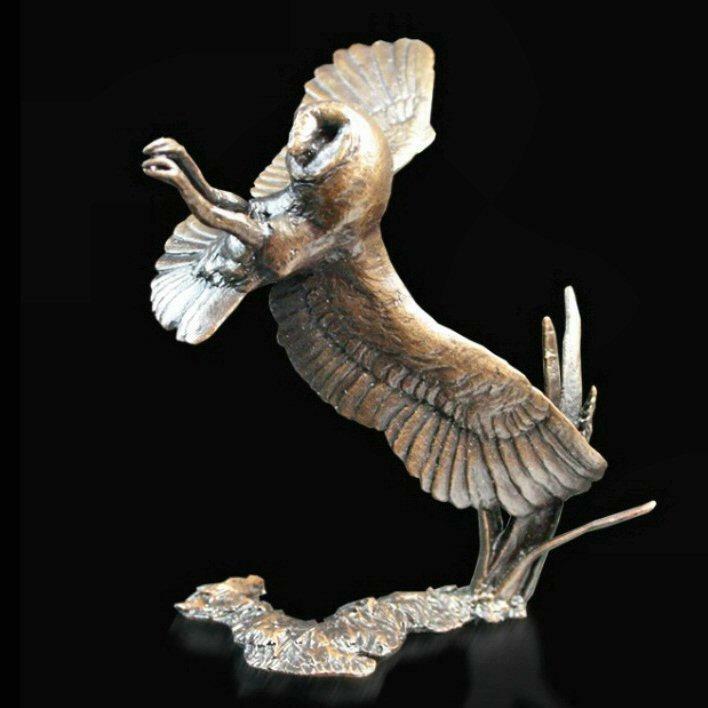 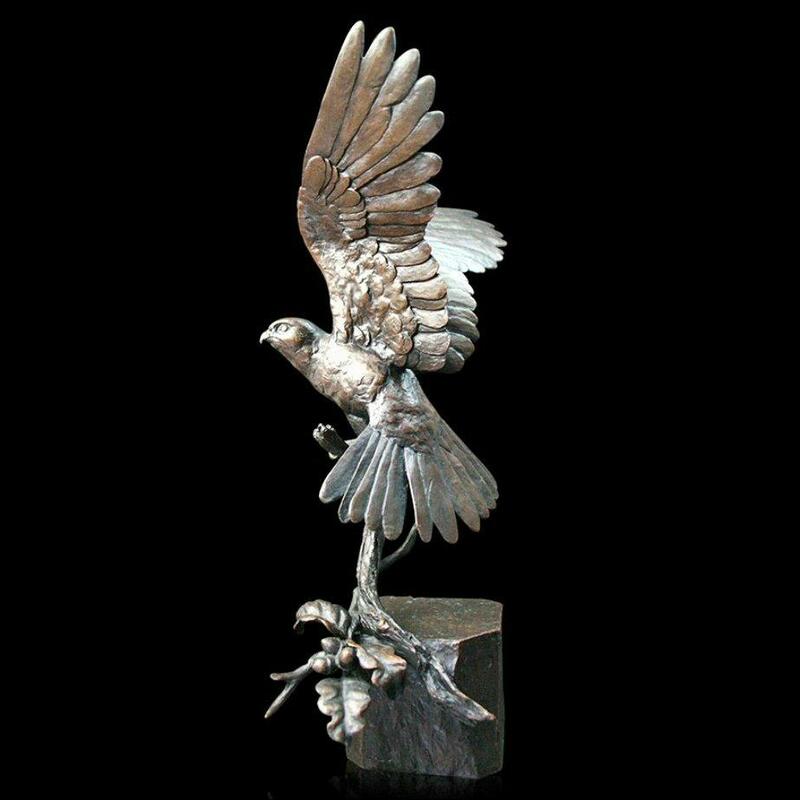 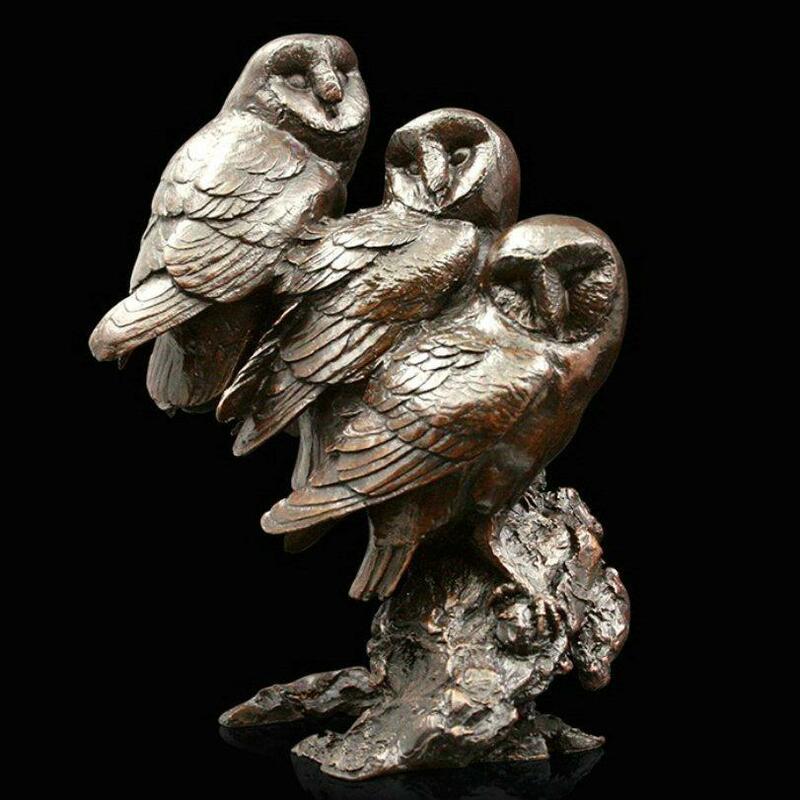 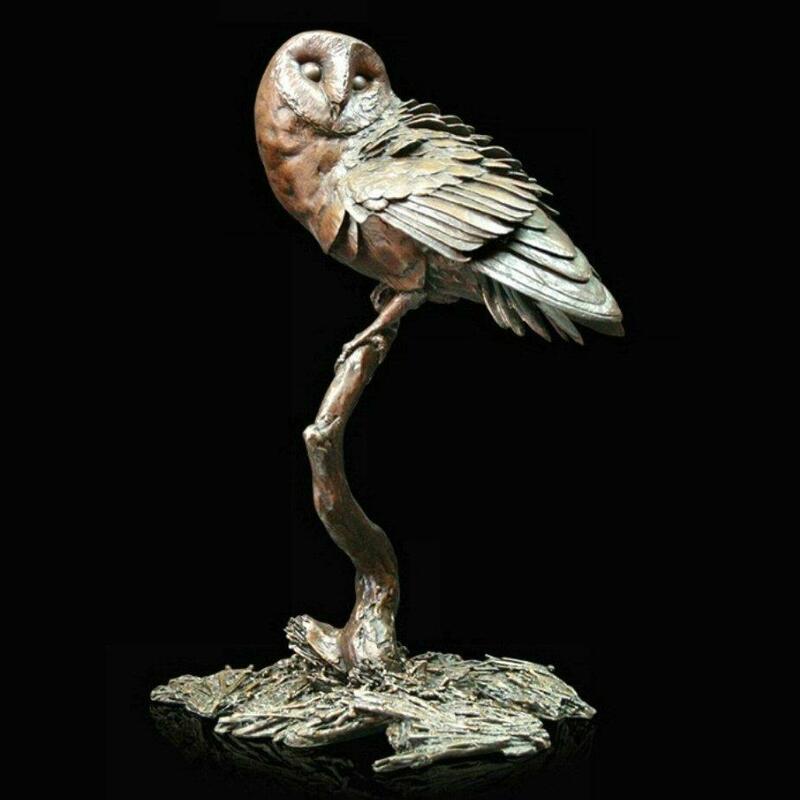 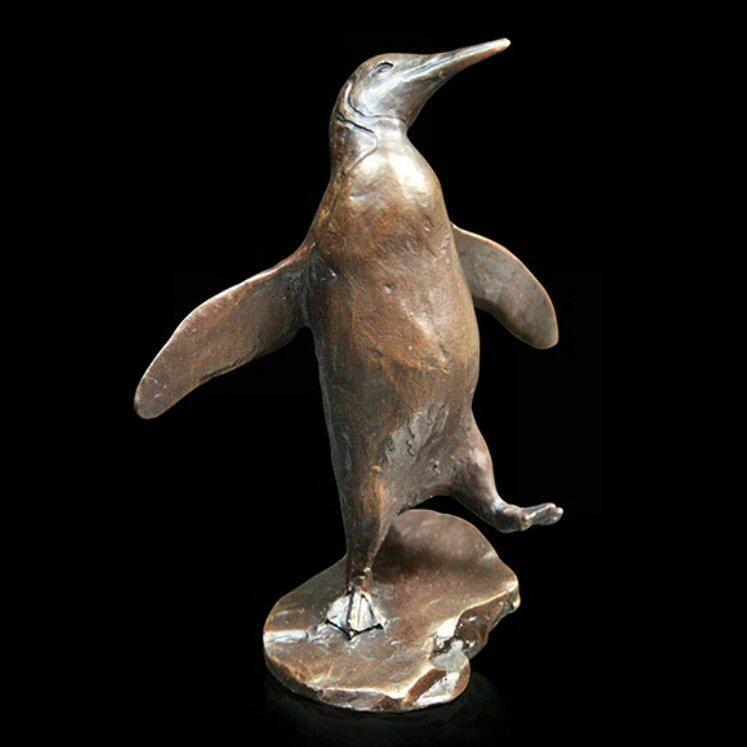 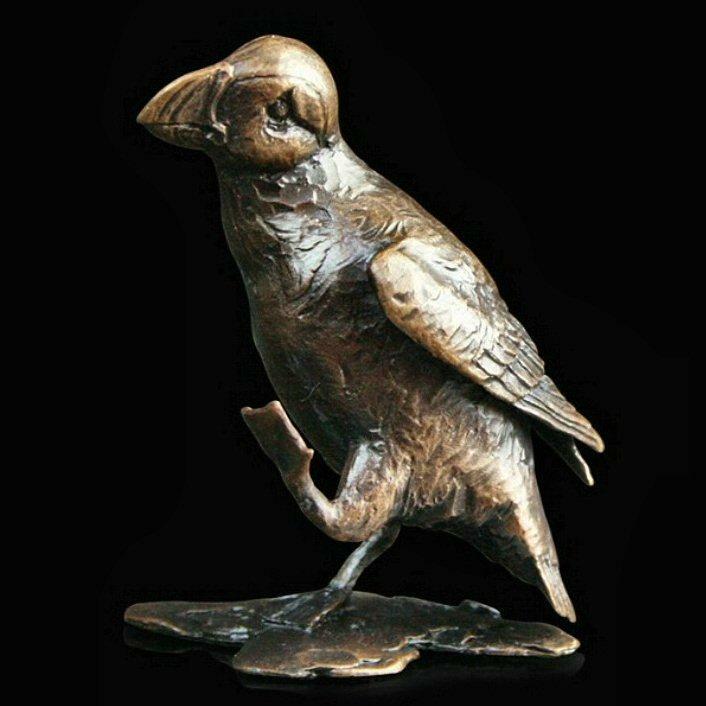 Welcome to the Michael Simpson collection of bronze bird sculptures from sculpture specialists Richard Cooper and Company. 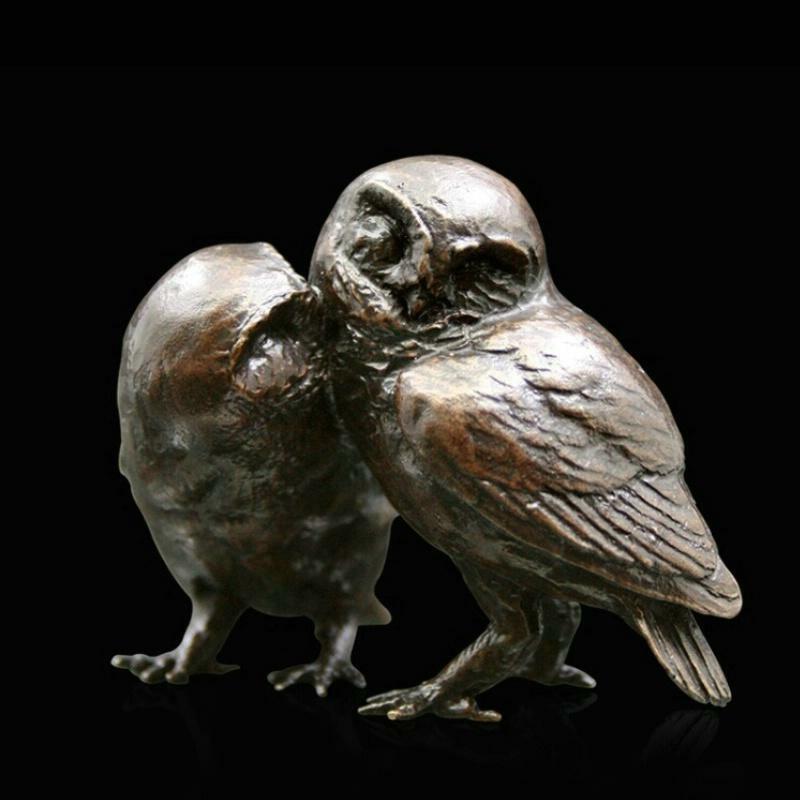 Each sculpture is created in Fine English bronze, hot foundry cast then hand finished using traditional patination methods.